Alphedia Arara was asked by the Unicorn realm to hold this special workshop to aid participants in opening, reconnecting to their inner heart chamber. The Unicorns are powerful beings of love and light who have offered to assist humanity. During this great time of change, many many souls are awaking to their spirituality and to their divine life path and are ready to move fully into fifth dimensional consciousness, a place of love, peace, forgiveness, harmony and joy. The Unicorn realm wished to support you in the exploration of your inner heart. We as humans are heart centred beings of light but our heart gets closed down by trauma, conditioning and societal belief patterning, as well as past life experiences that can still be being carried by the soul. The tenth dimensional Unicorns, who have an incredibly high frequency, came to bring forward initiations, mediations, attunements as well as personal messages to assist participants in the exploration of their heart’s desires, their heart’s wisdom and connection to Divine Source. Alphedia Arara is the author of the e-book Ascending with Unicorns and she channelled live the workshop on the day. Participants experienced deep healing in a powerful chakra meditation, went on a tenth dimensional Unicorn Ascension Sphere attunement, which was a powerful healing to open up their sixth sense and attune them to the tenth dimensional Unicorn frequency. Participants received a guided meditation to connect them to their Unicorn guides so that they could receive wisdom about how they can assist in life and received three Unicorn initiation transmissions, which took them through three layers, deep into the inner heart chamber. They journeyed deep into their heart, surrounded by the support of the Unicorn love allowing them to undo feelings of unworthiness, unfairness, dissatisfaction, fear, judgements that they held. Alphedia facilitated taking them deep into your inner heart space. This is a space, that once you have reconnected with it, you will never forget it. You will know how to get back to this place, and how to exist from from this place of deep love and peace, to move you more fully into one-ness to Divine Consciousness. Supported by beautiful music of the singing bowls and the drum, this was an opportunity for the Unicorns to allow participants to give themselves the greatest gift as a soul you can receive. This increased their energy frequency, so they vibrate at a higher rate daily. This alchemised and affected the outer reality of life around them also. Through setting intentions with the Unicorns for healing, great shifts can occur within your love life, family and friend relationships, career, finances and connection to Mother Gaia and all her wonderful elements. Participants received a Unicorn skull healing attunement. This was a special day where the Unicorns supported participants on their ascension path, to help them move forward from heart centred consciousness and onto the divine path, letting go of resistance and ego pain. “Greetings, it is our mission on earth to spread divine love, to allow all to experience its quality, its purity and its light, for divine love is why you are here on earth. To experience true divine love in third dimensional reality within a physical existence is a profound experience. We wish to balance your emotional bodies, and align them fully with your soul’s will, to take you on a deep healing journey with our love and support, as we aid in you in arising from the mire. Know that this is an opportunity for you to harness more divine love for yourself, and for others, and to feel and to experience this. In the first part of the workshop we will be clearing, releasing and transmuting form you energy vibrations that serve you no more, and we will support you in journeying deep into the inner heart centre. This will be an incredibly powerful initiation workshop. You are worthy of doing this great work for your soul and Gaia increasing her frequency daily is now allowing humans to access the hidden chambers of their divinity, for as you awaken, you awaken thousands of others, just by your existence, just by you holding the codes and the frequencies. Everyone who meets you, who has contact with you will become activated through your energy vibration. 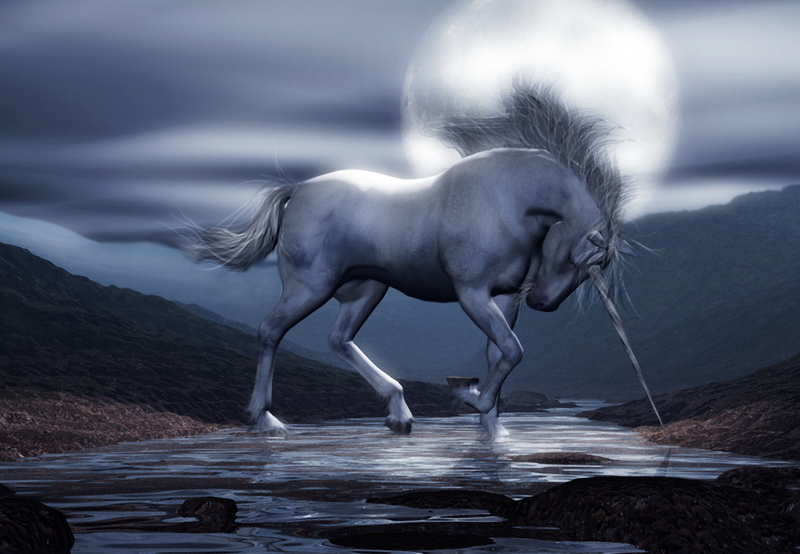 If you hear the call of the Unicorns in your life, know that it is time for you to awaken. I tis time for you to remember the special unique frequencies and codes that you offer all. Find that deep place of love and your life will transform. You are a radio to the universe and when you radiate out love, love comes back to you tenfold in all manner of different ways. Now is the time beloved ones, to accept this support and this gift that we Unicorns offer you. This workshop was held in the Glasgow Theosophical Society, 17 Queens Crescent, Glasgow.